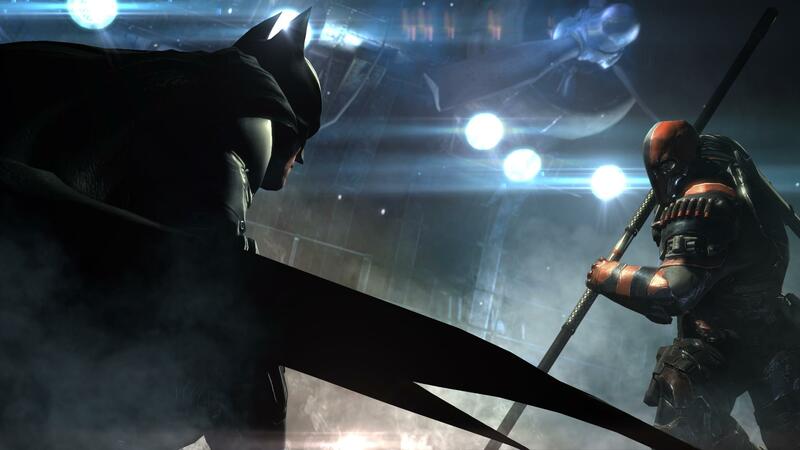 Warner Bros. will be releasing a Collector's Edition of Batman: Arkham Origins this fall. A new image circulating the web today shows off the contents of this premium bundle. The Collector's Edition, spotted by PS3Gen.fr, contains a 23 centimeter statue of Batman holding the Joker over the ledge of a building. This might be depicting the very first encounter between the two. Or just the first time that Batman strong-armed him. A book called Art of Batman: Arkham Origins is also included, as are two DLC vouchers. The first DLC is the previously announced Deathstroke add-on. 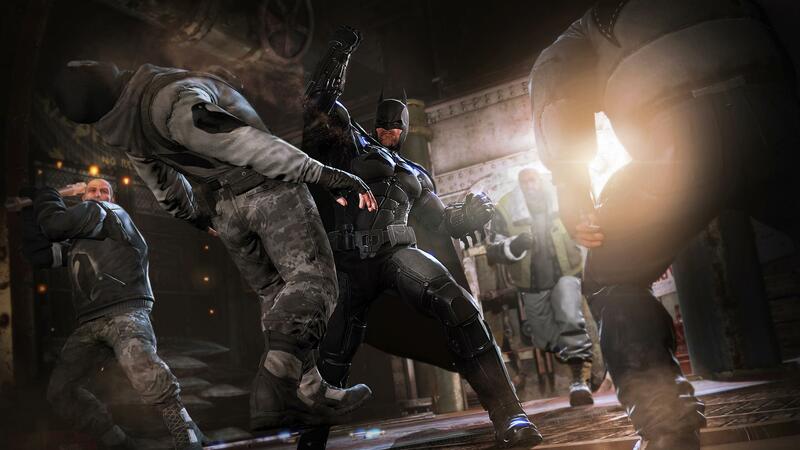 The Deathstroke DLC allows players to take on the role of the titular mercenary in two new challenge maps as well as all the challenges that shipped with the game. It also includes two alternate skins for the character. This content is free to all pre-order customers, regardless of whether you purchased the Standard or Collector's bundle. The second DLC pack's contents aren't as clear. PS3Gen says that it consists of "additional skins." The image on the voucher is of Batman's face, so presumably it's new costumes for the Dark Knight. The copy of Origins included in the CE comes in a 3D metal box. The game and all of the bundle's contents are packaged in a holographic box. 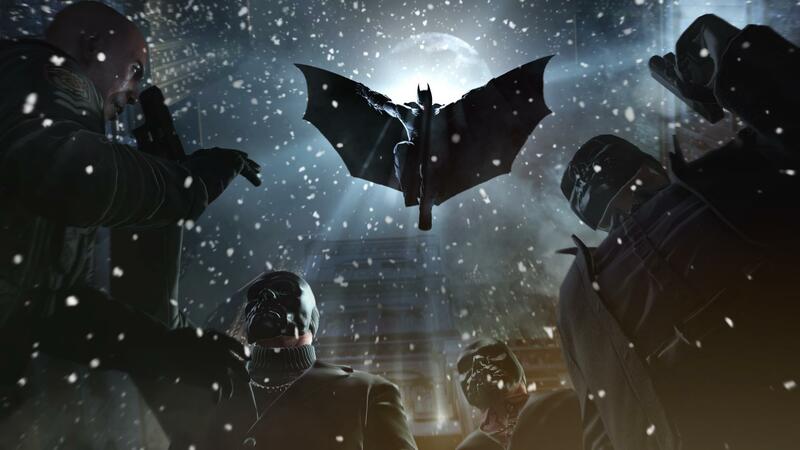 Batman: Arkham Origins is a prequel to Arkham Asylum and Arkham City. It chronicles Batman's early crime-fighting days. 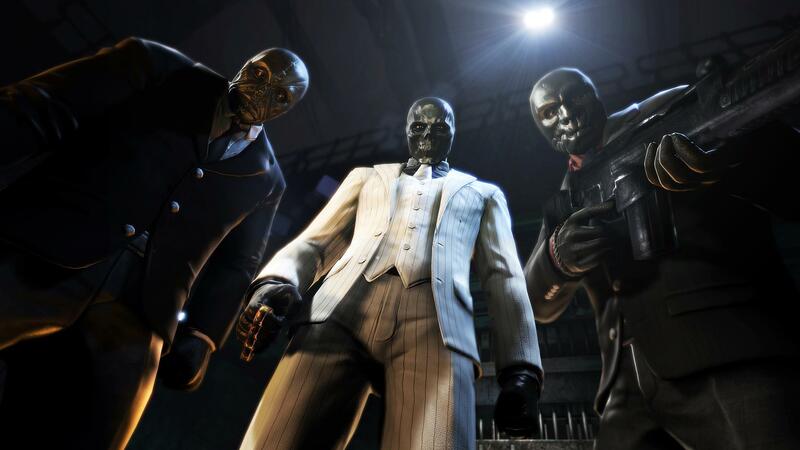 Crime boss Black Mask is fed up with the vigilante and has put out a $50 million bounty on him. Super-assassins like Deathstroke and Deadshot descend on Gotham in an attempt to collect this prize. While fending off bounty hunters, Batman will also encounter many villains for the first time including the Joker and the Penguin. Origins is in development for the Xbox 360, PS3, PC and Wii U. However, the image released today indicates that the Collector's Edition will only be available on PS3 and Xbox 360. This wouldn't be the first time that the PC or Wii U missed out on a special bundle. It's worth noting that the image is of a European bundle. The contents of the Collector's Edition could be different in other territories. That's assuming, of course, that those territories even get a CE. PS3Gen says that the bundle is priced at €99.